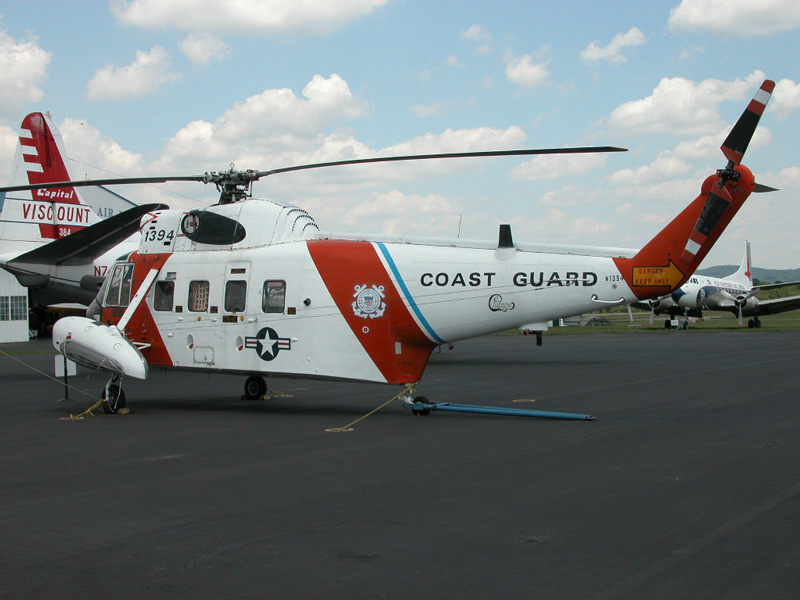 D-ATLANTIC AIR MUSEUM - AIRCRAFT VIRTUAL TOUR - SIKORSKY HH-52A "SEAGUARD"
Flanking the photo are the insignia of the USCG Air Stations where HH-52A #1394 was assigned during its 25 year service career. The day started out pretty much the same as any other day. The four men awoke before sunrise, packed all of their fishing gear onto their boat and trailer, and then packed themselves into the car. Then they were off for a day of fishing on the lake. This was no ordinary lake but Lake Michigan, one of the Great Lakes, one of the five big lakes on the northern border of the United States. As the four men fished they were unaware of a fast moving cold front coming in from the Canadian side of the lake. The swells grew larger and the breeze became stronger. The men agreed it was time to call it a day, but the motor of the boat wouldn't start. As the waves grew and the small craft started to take on water, the men finally called on the Coast Guard. 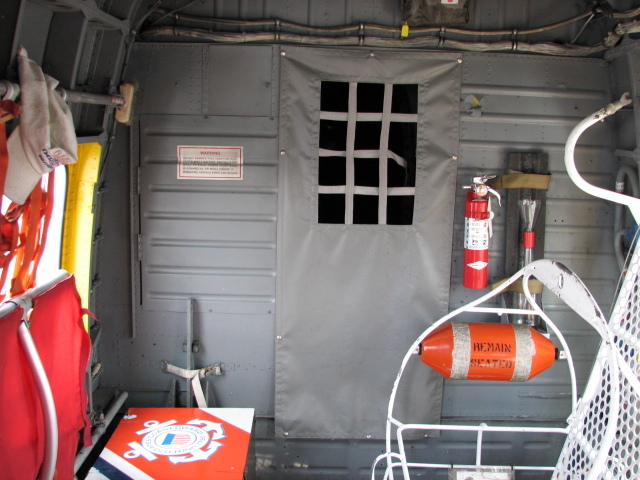 To the men of the Chicago Coast Guard Air Station the story was a familiar one. 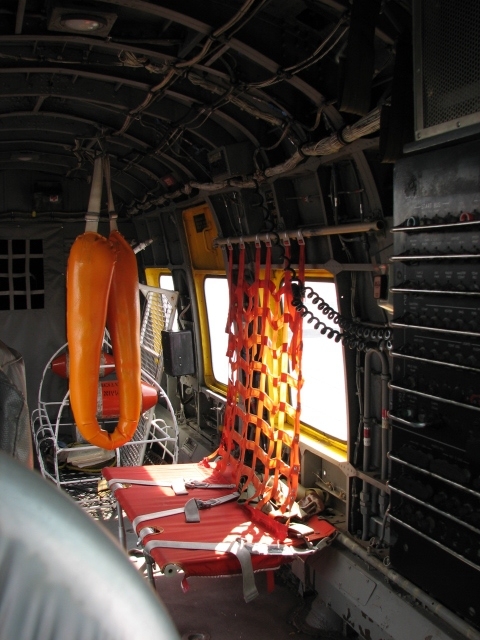 But this story is not about the men but the equipment they flew, in particular the Sikorsky HH-52A SeaGuard. 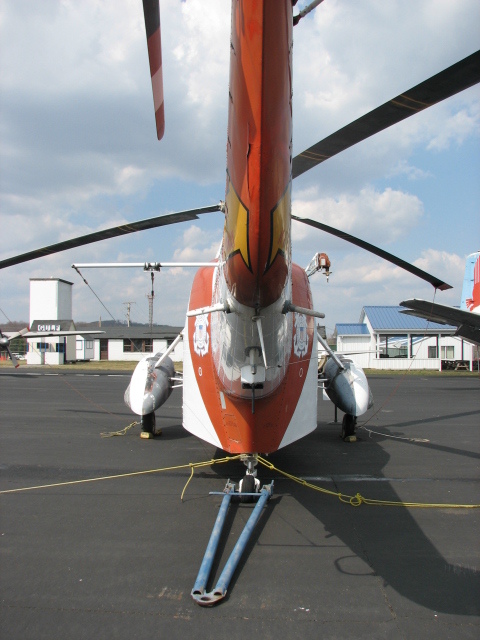 The HH-52A started life in the late 1950's as the Sikorsky S-62, a replacement aircraft for the S-55 or H-19; it's about the same size as the S-55 and about the same weight. But it can carry more weight and fly faster than the S-55, because of its turbine engine. It also can do one more thing that the S-55 cannot, without special gear. It could land and takeoff from the water, and that was exactly what the Coast Guard wanted at that time. Of all the rotary-wing aircraft that that service had up until this one, they could not land on the water to make a rescue. To the planners at headquarters this was a very important feature. 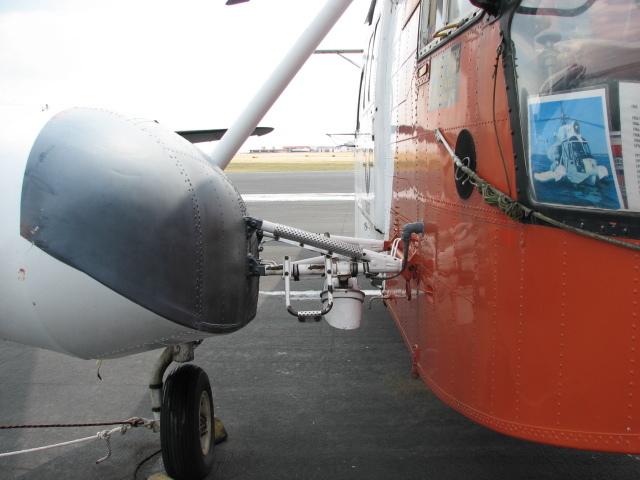 The aircraft was first conceived and designed to be amphibious so that flotation gear would not be required for over water flights. 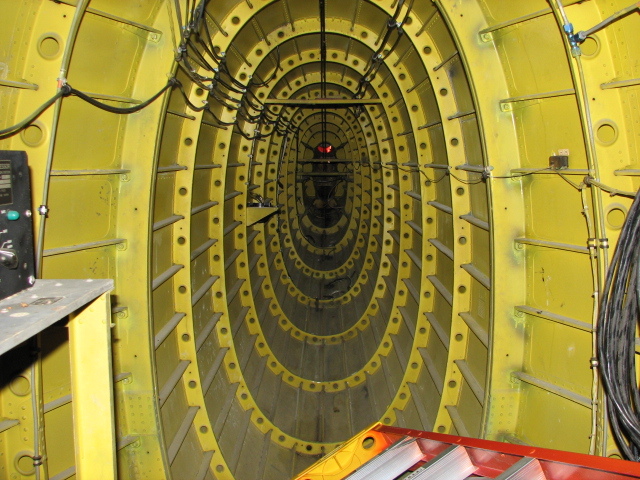 The bottom of the fuselage is watertight and strengthened to permit landings on either water or snow and there are two outrigger floats, mounted forward and well away from the fuselage to resist pitching and rolling during touchdown or while at rest on the water. 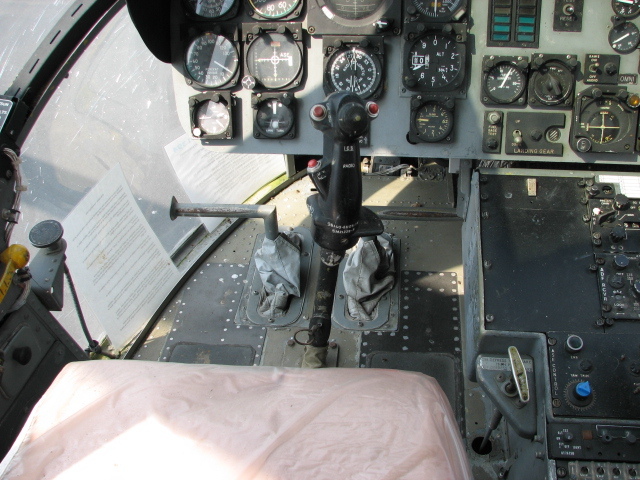 The HH-52A used many of the components of the S-55, including all the rotor blades, main and tail rotor heads, main, intermediate and tail rotor gearboxes, also the shafting, tail rotor pylon, and portions of the flying controls and hydraulic systems. Its empty weight is however some 700lbs less than that of the S-55, largely because it is powered by a 1,050 shaft horsepower General Electric T58-GE-6 shaft-turbine, instead of by the S-55's heavier PW R-1340. It also has 230 more horsepower available for high altitude or hot weather flight. 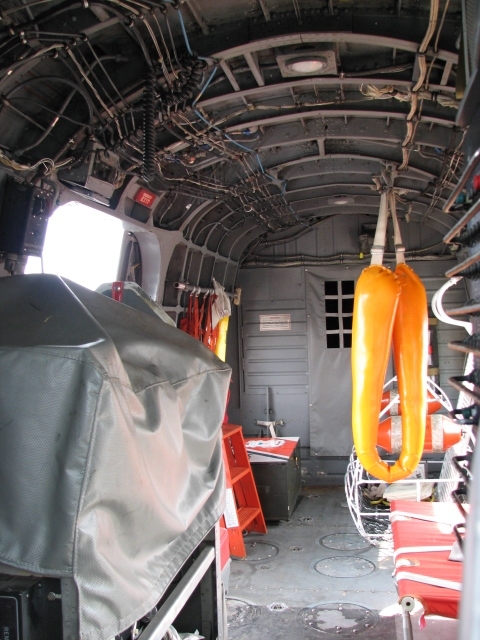 The overall dimensions of the aircraft are not so small for a helicopter built in the 1950's. 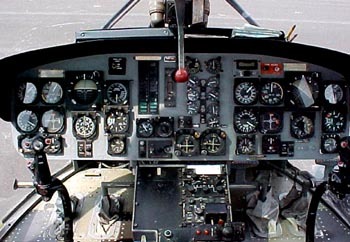 It has a main rotor diameter of 53ft and a fuselage length of 44ft 7in. Its height is 14ft 2in, and it has a width of 15ft at the floats or the sponsons. The performance wasn't all that bad either. 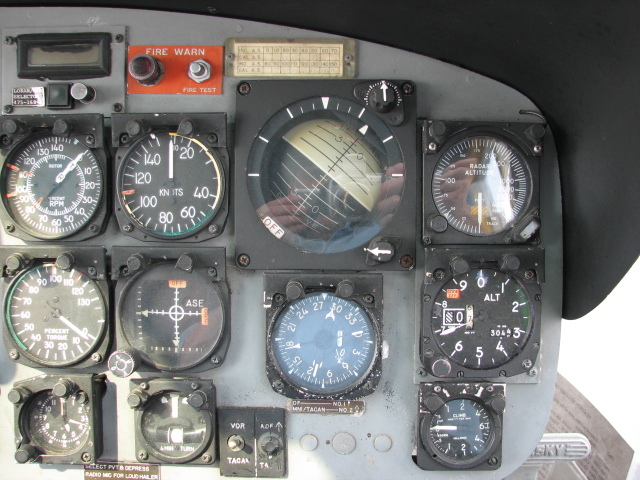 Maximum speed at sea level is 120mph (109kts), cruising speed at 1,000ft is 92mph (83kts). 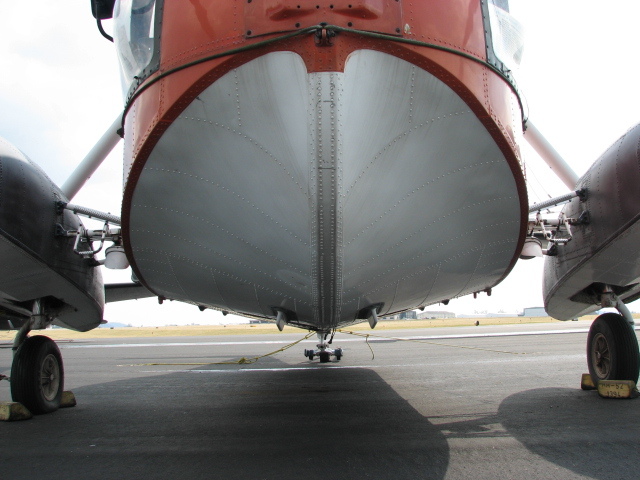 The rate of climb at sea level is 1,160 ft per min; the hover ceiling out of ground effect is 7,800 ft. (For non-helicopter types, this means that the rotor down wash is not affected by the ground cushion). 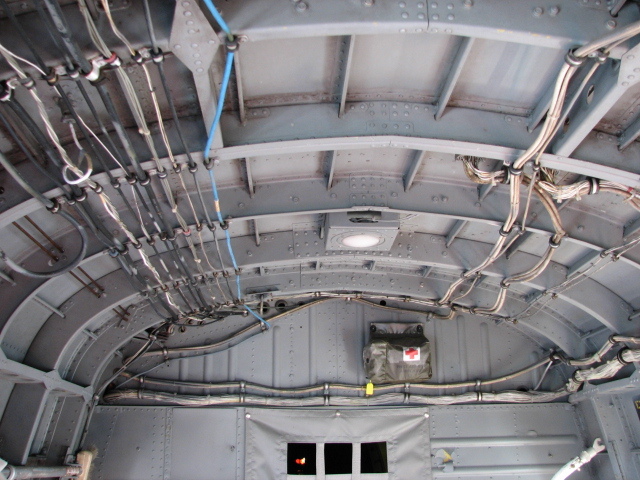 Last but not least it has a service ceiling of 15,700 ft. 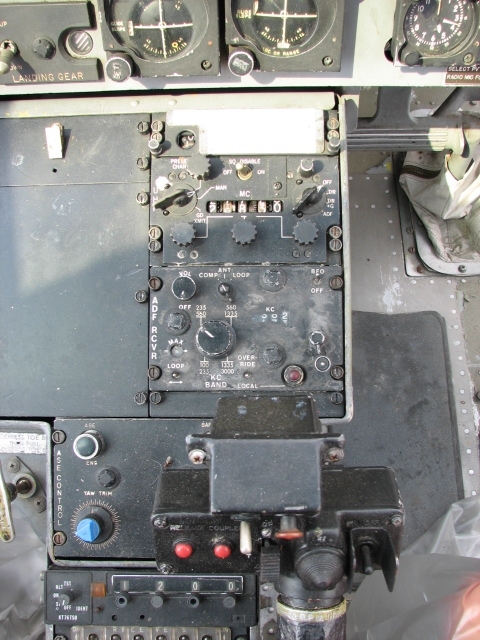 But that is enough about the aircraft in general; let's talk about one aircraft in particular. That aircraft is now on display at the Mid-Atlantic Air Museum, in Reading, Pa. and its Bureau Number is 1394. 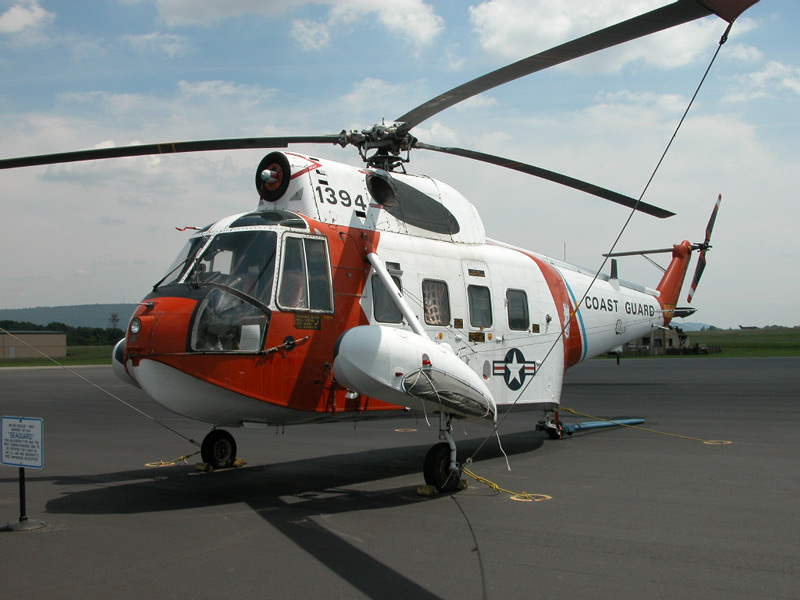 It started life in the Sikorsky plant in Bridgeport, Conn. in August of 1964. It was accepted by the Coast Guard and flown to Port Angeles, WA. for its first duty station at CGAS Annette Island, AK. Over the next 25 years it would crisscross the entire United States from sea to shining sea. Its last duty station was CGAS Chicago, IL. 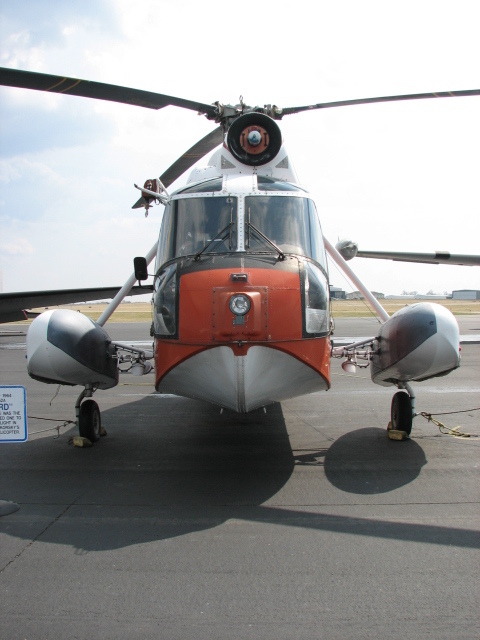 The museum acquired the aircraft in a roundabout way, from both the Coast Guard and the Navy. 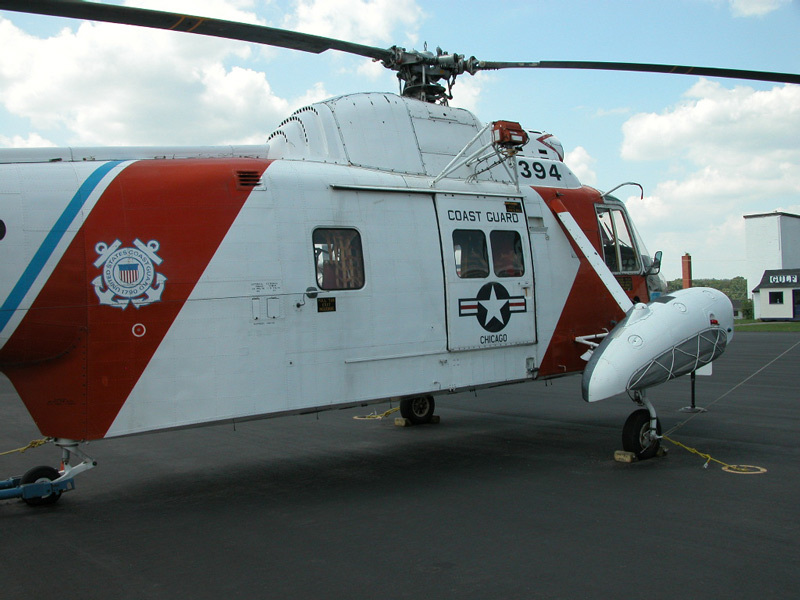 Commander "Sky" King stopped by the museum while visiting relatives who lived nearby, and asked if the museum would like to have an HH-52A, as the US Coast Guard was taking these aircraft out of the inventory, to be replaced by the HH-65 Dauphin. We replied with a very definite yes! The Coast Guard then told us they would deliver it to the nearest military base to Reading as possible; that base was Fort Indiantown Gap. It was flown there in July of 1989. With the news of its arrival, plans were made for the last 22 mile flight to Reading. When it first arrived we thought that we would be able to put fuel in it and fly it to its new home, but the officials at the Gap had other ideas. We were told at first that we would have to disassemble it to move it off the property. We looked at taking off the sponsons and trucking it to the museum - too costly. Then we talked to one of the heavy lift helicopter units at the Gap about airlifting it. At this time the Navy stepped in. Through the Naval Aviation museum we were told that the Coast Guard bought the aircraft through the Navy and for that reason it had a Navy bureau number. If we wanted the aircraft we would have to deal with the Naval Aviation Museum instead of the General Services Administration as the Coast Guard had planned to do. We worked out a deal with Capt. Rasmussen to trade an aircraft that we had several of for the HH-52A. The aircraft was ours at last! We finalized the lift with the Chinook unit, and the aircraft was on its way the next drill weekend. It was quite a site to behold, the Chinook flying thru the air with the HH-52A beneath. The lift was successful, and the aircraft was on our property. This whole process took the better part of 8 months to complete. We then started to get the aircraft back into flying shape. 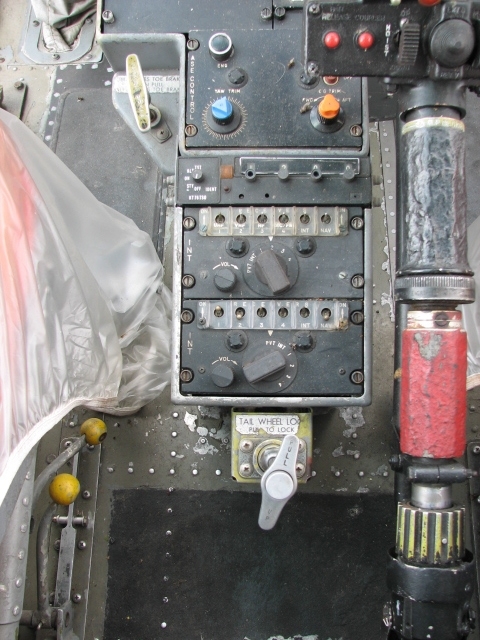 It was inspected and then, as an ex-military aircraft, licensed under the EXPERIMENTAL category. Then the fun began, member Mike Plantz and I, both with ATP's in helicopters, started to read the flight manual on the aircraft. 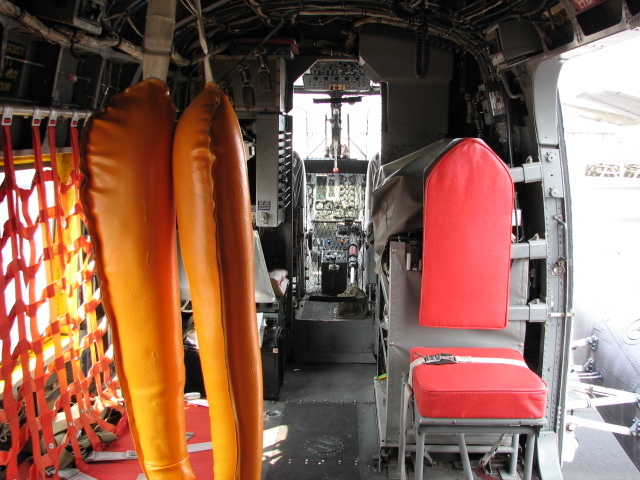 Both of us had flown Hueys in the Army, and the Sikorsky S-76 in civilian life. 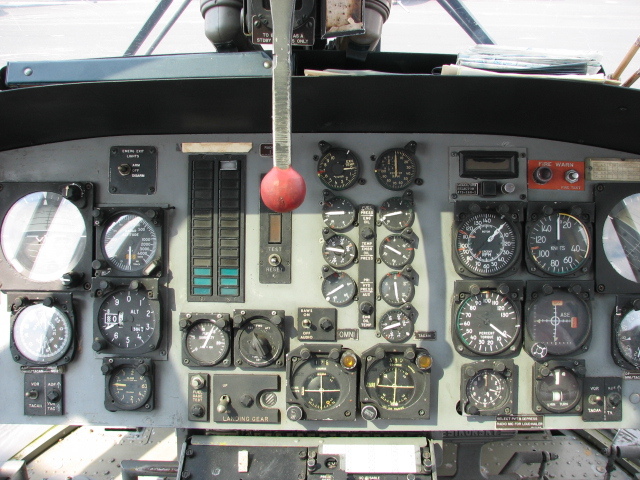 We noticed that the instrument panel on the HH-52A looked a lot like the one on the Hueys and the parameters for the limitations on the over-speeds on the gearboxes were close to the S-76. 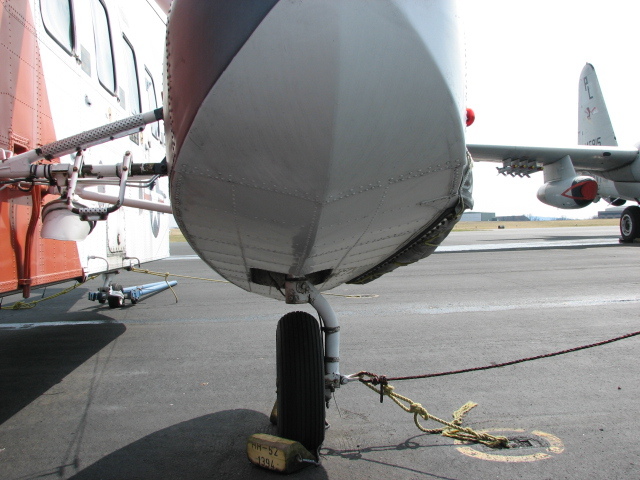 We towed the aircraft to a big open spot on the ramp, locked the tail wheel and put chocks on the mains. We plugged in a power cart. 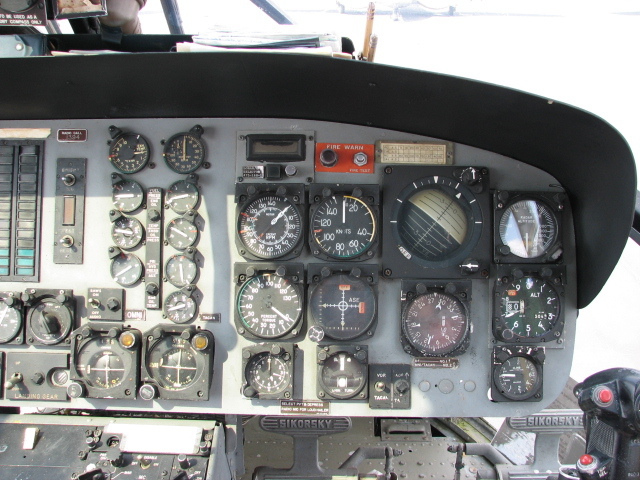 Then we started to run down the checklist, to start up the old bird. It surprised us by starting right up and all the gauges were in the normal range. We pulled the chocks, unlocked the tail wheel and taxied around the ramp. We turned on the radio master, all the radios themselves, and waited for them to warm up. It wasn't very long before we started to hear static over our earphones, so we called the tower for hover taxi to a big grassy spot on the airport, and started to play with the aircraft. Mike flew for a while then we traded seats and I flew for a while. We both said that this was enough of hover practice. Let's go fly, so we did! I did three takeoffs around the pattern all to a full stop landing with Mike as my safety pilot. We were going back to the ramp to change seats so he could do the same thing. As we taxied back in, there sat a police car with its light's flashing. We both looked at each other, and I said, "What did I do now?" Mike said that he didn't think we did anything wrong. As we sat there with the aircraft running the police officer walked up to the door and climbed in. He told us that they were looking for a lost child at a reservoir close by, and they saw us flying around and thought they would ask us if we could help look. 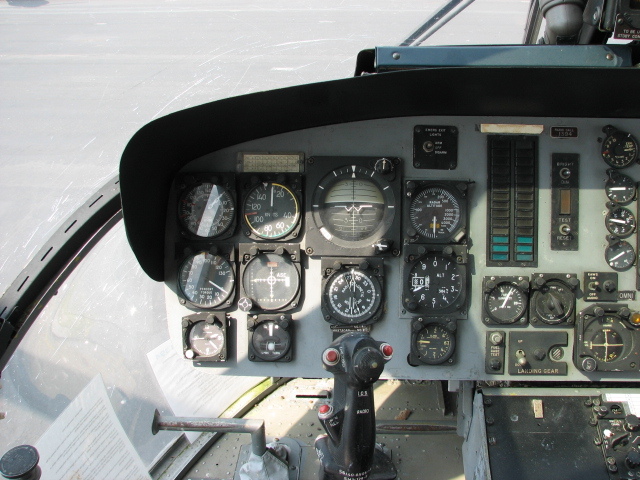 We looked at each other, then at the fuel gauge, and both agreed, since I was current in the aircraft now, that I would be the PIC, and he would be the SIC. We put a couple of the guys from the ramp on to the aircraft that were watching us as we flew, to act as observers to look for the child, and then we were off to the search. They finally found the child, and the search was called off. 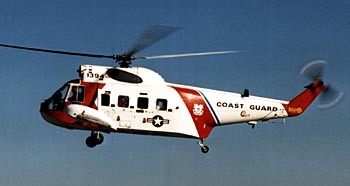 But I think it was kind of appropriate, that on its first flight in the air after its retirement from the Coast Guard, it was still doing what it was designed for so many years before, Search and Rescue. That was 11 years ago and 1394 has flown to a lot of air shows since then. I still get a thrill telling the people about the aircraft and all the lives that this type of aircraft saved. I explain that this aircraft is a living memorial to all the men and women, in the Coast Guard who put their lives on the line to save us... that most of the time when they fly the weather is not the "clear blue and 22" as we say, but usually the worst weather that any one can fly in. 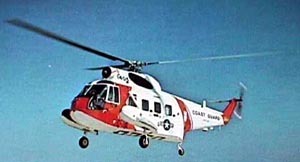 I also tell them that this is the last HH-52 flying in Coast Guard colors. She's still wearing her colors from her last duty station CGAS Chicago, even though that station has long been closed. I've found out through searching the Internet that a total of 17 HH-52A's have found their way to museums out of a total 151 ever produced in all versions. The web site I found with the most information on was one for an organization for old Coast Guard aircrews, called the Ancient Order of the Pterodactyl . I also was able to get a record of every duty station where 1394 served. This came by way of Cmdr. Bartolotta of the Coast Guard. I have recently learned that a book is to be published about the HH-52 and the S-62, covering all the types that not only served with the Coast Guard but also the ones that were sold to other countries. click to enlarge photo This great photo of 1394 on duty at CGAS Arcata in 1979 (later, CGAS Humboldt Bay), along with a photo of the correct unit patch for this station, was provided by Roy A. Wimmer, AMTCS USCG (Ret.) 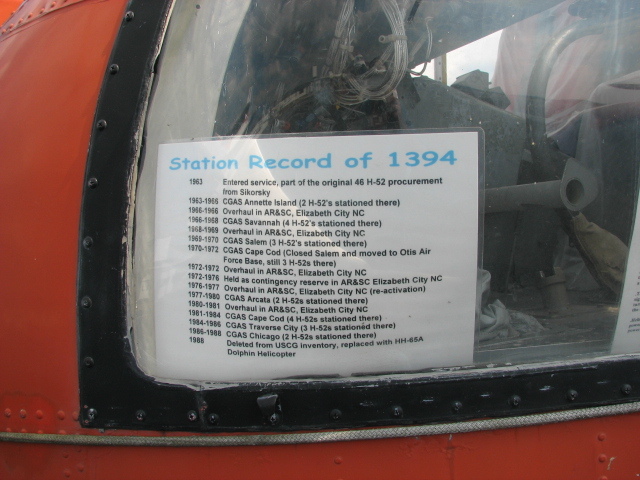 Roy's first USCG assignment was at Arcata and he took his first flight aboard 1394. So if you're ever in Reading, Pa., stop by the airport and come to the north side of the field, to the Mid-Atlantic Air Museum and say "Hi". You never know - I might be there that day, and will be happy to sit in the back of No. 1394 and swap stories! Ron Price, the author of this article, has been a member of the Mid-Atlantic Air Museum since 1981. He has a total of more than 15,000 flying hours and, in addition to his responsibilities as our HH-52 pilot and historian, is currently a captain with USAIR Express.